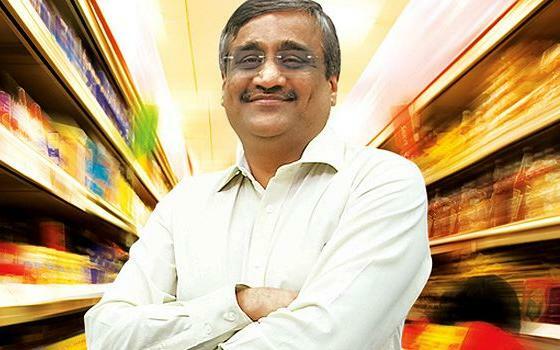 Retail baron Kishore Biyani, head of the Future group, has been watching recent developments in the Indian hyperlocal sector with interest. He’s watched grocery delivery startups raise tremendous amounts of money and offer incredible discounts. He’s seen these companies attain some jaw-dropping valuations. But he isn’t impressed. Biyani should know a thing or two about the grocery sector. He’s been running his Big Bazaar chain of supermarkets for 15 years. The company employs over 36,000 people across 166 stores and has revenues of $ 1.7 billion. India’s new age hyperlocal delivery sector, on the other hand, is experiencing some rough weather. Grocery delivery service Local Banya recently shut shop and laid off 40% of its workforce. The industry is also witnessing some consolidation, with Pickingo shutting operations and getting a large portion of its staff hired by rival Shadowfax. The food delivery sector has seen some turmoil, with Tiny Owl and Zomato retrenching workers, and Dazo shutting down. The Future Group, meanwhile, is still firmly focussed on offline retail. The company has launched ‘Gen Next’ Big Bazaar for the upwardly mobile customer. These stores will stock premium merchandise across categories ranging from food to fashion to woo younger customers who now comprise almost one-third of all customer walk-ins.